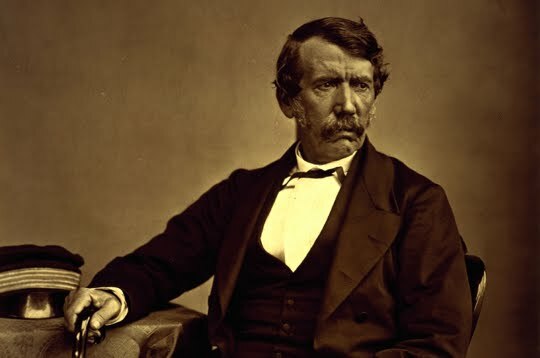 “Today is David Livingstone’s birthday. He was born March 19, 1813. He gave his life to serve Christ in the exploration of Africa for the sake of the access of the gospel.